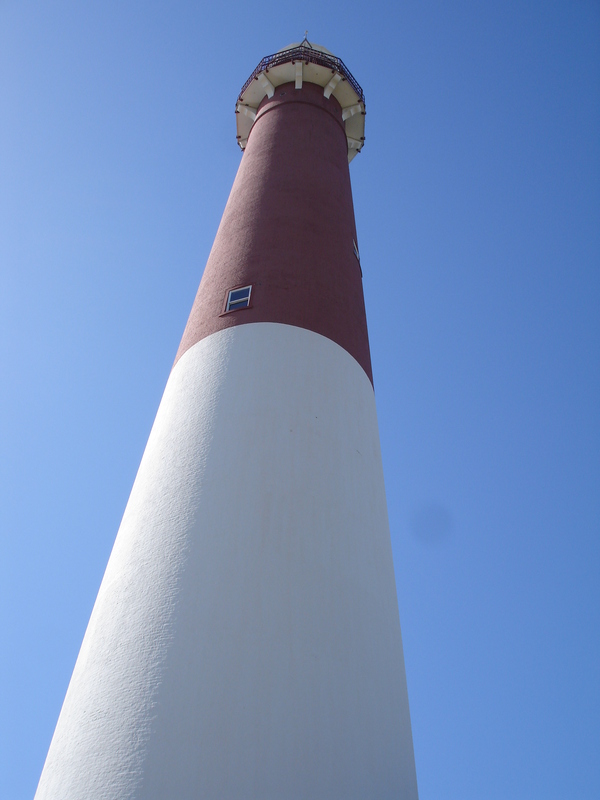 We had been waiting to visit Barnegat Lighthouse for quite some time. With the temperature in the 80s last Saturday, it was a perfect day to head out to the Beach. So, we go the opportunity to fulfill both our desires at a single place. 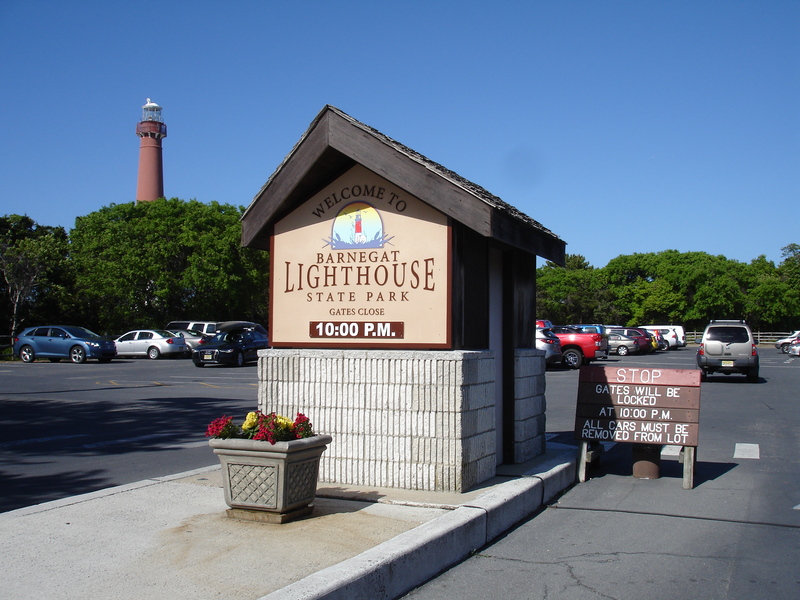 Barnegat Light is the northernmost community on the Long Beach Island (LBI) and derives its name from the Barnegat Lighthouse, which is one of the Jersey Shore’s most famous attractions. It is a quiet and relaxing shore town. After reaching there, we were taken in for a pleasant surprise since along the Lighthouse, there is a long walkway (almost a mile) made of huge rocks, which provides for an amazing stroll along the bay. We could see boats coming and going from the bay, birds and sea life. Before taking this long walk, we headed up on the Lighthouse, the ticket for which is priced reasonably at $3 for an adult. There are 217 steps that lead up to the light. Once at the top, the views were stunning. 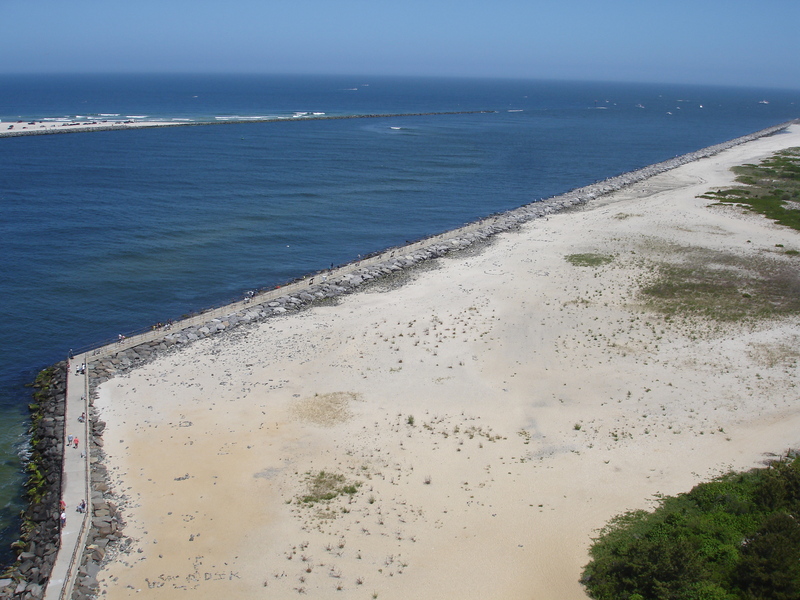 One can see wonderful views of the LBI, the Atlantic Ocean, Barnegat Bay, Barnegat Inlet and Island Beach State Park (see the long stripe at the top in the picture below). The Island Beach State Park looks quite beautiful from the Lighthouse, but there is another way to reach there, that would take almost an hour from where we were. 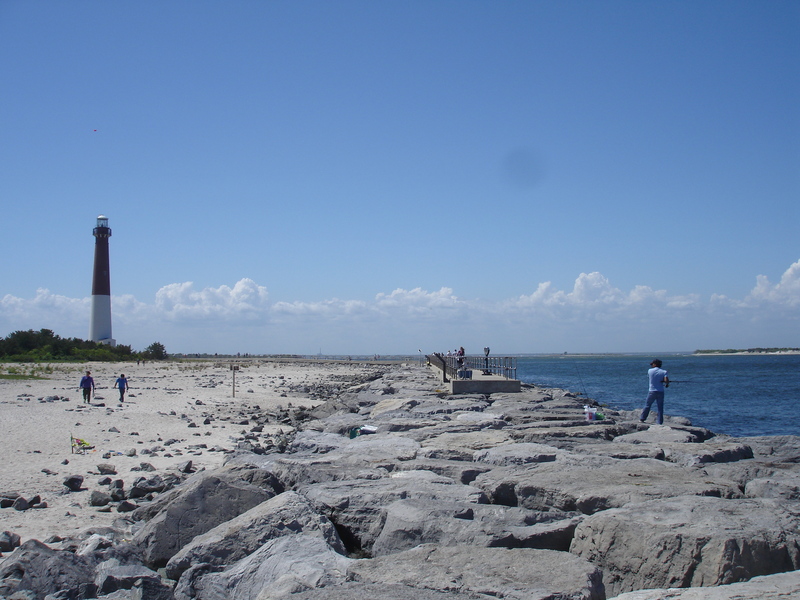 Since our day was reserved for the Barnegat Lighthouse, Beach and other surprising activities there, I will continue with our Barnegat experience with thoughts of writing more about Island Beach State Park when we actually visit it. We spent a cool and breezy half-an-hour at the top of Lighthouse and hardly wanted to come down. But then we could see the pathway and beach in the distance, which were so inviting. So, we headed down and out and right away onto the mile-long stroll. It was a very relaxing walk since the rocks are huge and we could see many people fishing. At the end of it is the beach, which was gorgeous. We spent a very soothing time, amazed by the beauty of the place. After coming back to the foot of the Lighthouse after a couple of hours, we also did a short 0.2 mile walk along a loop trail, which branches off near the visitor center, to see the birds and plants. 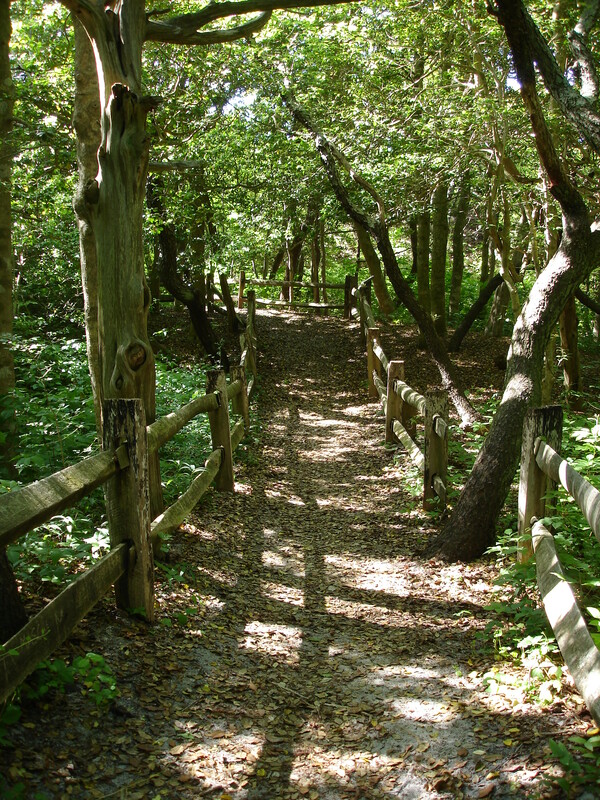 It is a small piece of land, and is about the only forested area left on Long Beach Island. The forest is dominated by Black Cherry, Sassafras, Eastern Red Cedar, and American Holly. Spring and fall migration are great times to see a variety of birds. The combination of conditions there provide for a rich natural habitat. Next > How can Toastmasters help you? Thanks a lot, Purba. I am glad you liked the write-up. Much thanks, Shweta. The views were indeed beautiful. Jokes apart, hope you get to visit one soon…the views from the top are heavenly. Hope you get to visit one, Aziz. It is amazing to be at the top. I haven’t seen much posts about Jersey. T’was a good introduction. The scale picture of the lighthouse with the rocks is awesome! Thank you, Rommel. I am not a professional photographer, but glad you liked the picture. Thank you for the tour, Alok! Beautiful captures all around. Wonderful shots of lighthouse and area around. Thank you, Rajesh. Glad i could capture the beauty beautifully! The lighthouse it’s impressive, but the environment has left me speechless! Yes, it was stunning to see all of that, just at one place. Lovely vistas. I wouldn’t want to get down from a lighthouse that showed me all this. 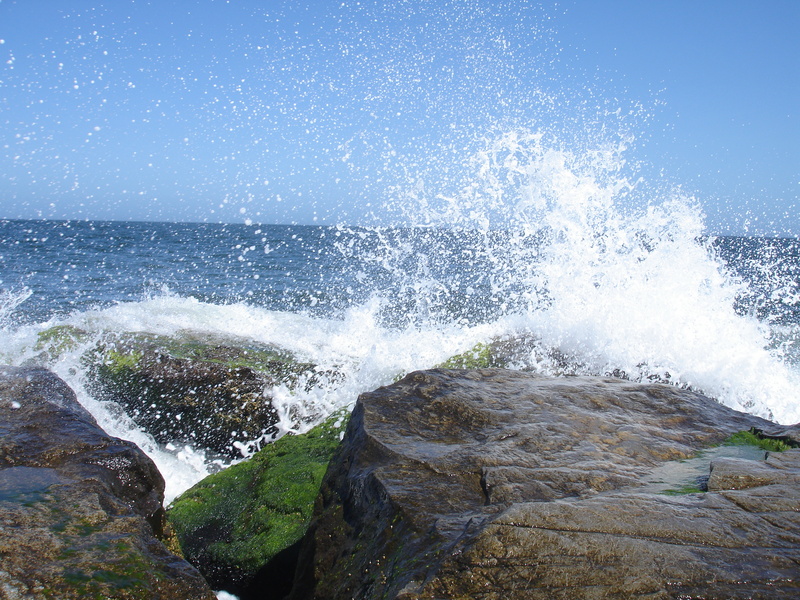 Btw, I also love that picture of the wave hitting the rock. We too were reluctant to come down from the top, but it was pretty breezy up there. Great images, next time I go to the coast I’ll try and photograph a couple of lighthouses too. Thanks for the inspiration. I find Lighthouses pretty beautiful, and since they are at the coast, the other aspects adds to the experience. You’re very welcome, Aunt Mary! You are visiting my home state and I have climbed that lighthouse myself and walked on the rocks. Also visited the Cape May Ligthouse. Great, we have been to Cape May also. 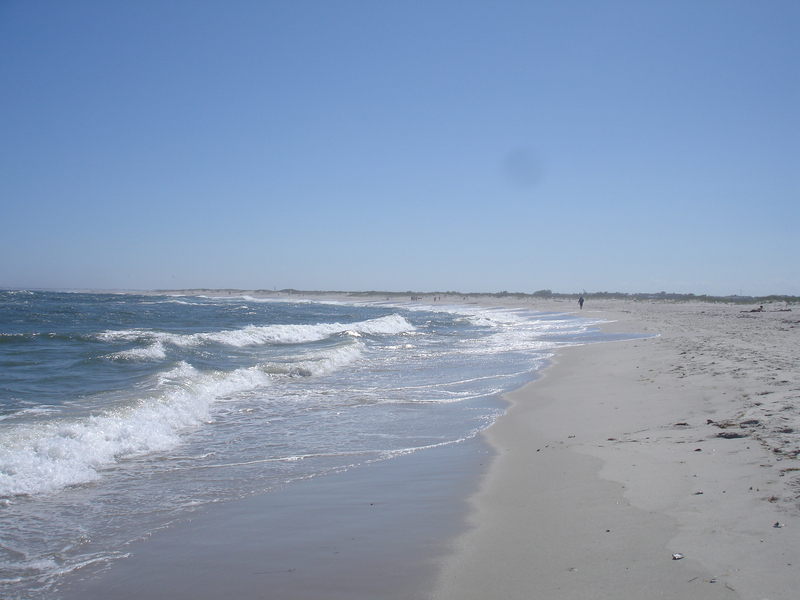 In fact, we have covered many beaches in NJ and found Cape May and Barnegat the best of them. Good to know more about you, Tessa. 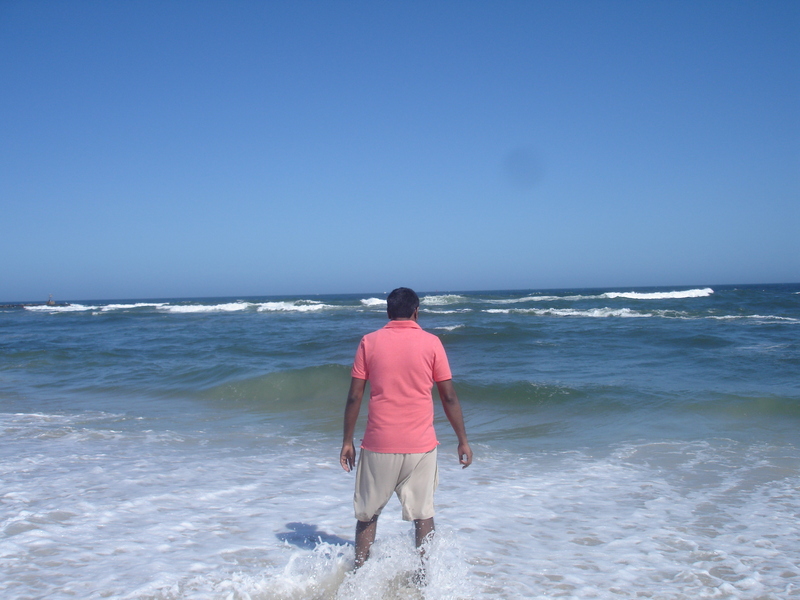 Nice images Alok, the beach waves especially. What wonderful pictures of this lovely place! Thank you so much, lighthouses are so amazing. Which one you go to? Ok…I’ve never been to that part of India yet. Thanks for the wonderful narration. And, thanks for sharing these beautiful photos. Wow – everything about this sounds amazing! The lighthouse, the views, the beach, the hiking trail… And what a great day for your visit, too. Yes, it was an awesome experience doing so many things at just one place and that too without spending much. Beautiful captures and cool narration too! Thank you, it indeed is refreshing for me going out to the ocean. Nice blog my friend !!! You will be glad to know that i am holding a poem writing competition. Thank you for the invitation, Sharol. I am not into poems yet, but will see if I can join in. JUST EXPRESS YOUR FEELING……and tada ^-^ you have a poem !!!! Thank you, Namrata…I am happy the images came out good. Wow… the pictures are awesome..
Hi Alok. Thank you for wanting to follow my poetry adventures. I recently wrote a poem Called the Lighthouse! Where the lighthouse keepers disappeared! Peace and Best Wishes. The Foureyed Poet. Wow, will check out your poem on Lighthouse. Thank you for stopping by. Beautiful pics, especially that of the lighthouse. Good to know there was a trek with greenery to walk by. There is no greenery left in many places! It is an awesome place, i enjoyed my time out there. Hopefully it will be preserved in times to come. Beautiful place! Visiting areas like that is always wonderful experience. Absolutely, i so love places next to the Ocean. 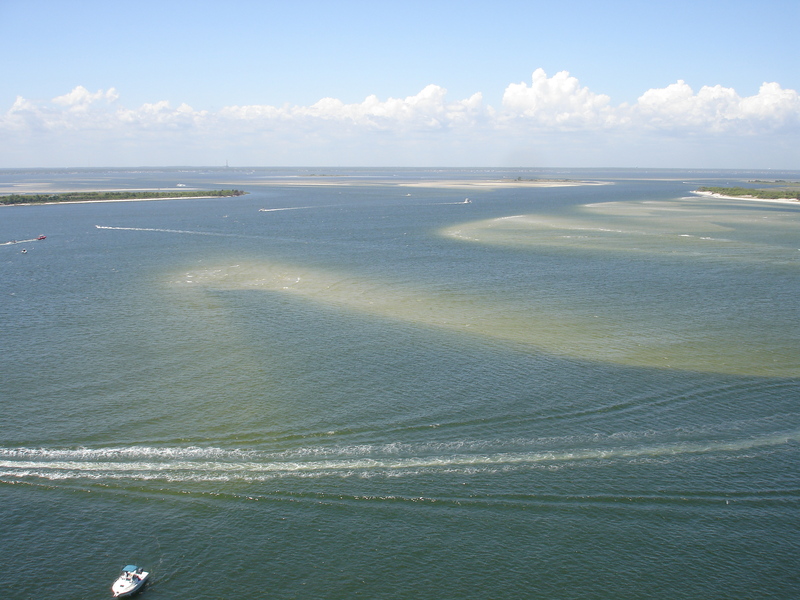 The Beaches, Ocean and Waves, and Lighthouses all make for an awesome experience. Love the images of the lighthouse. So many perfect shades of blue. What a great day. Hi Alok, all of your blogs are so well written and you really take amazing pictures!